​We are pleased to announce the 11th annual Goddess Festival. Mark your calendars! The dates are March 15th - March 20th, 2019. We look forward to seeing you there! ​through art, music, words, dance and shared knowledge. 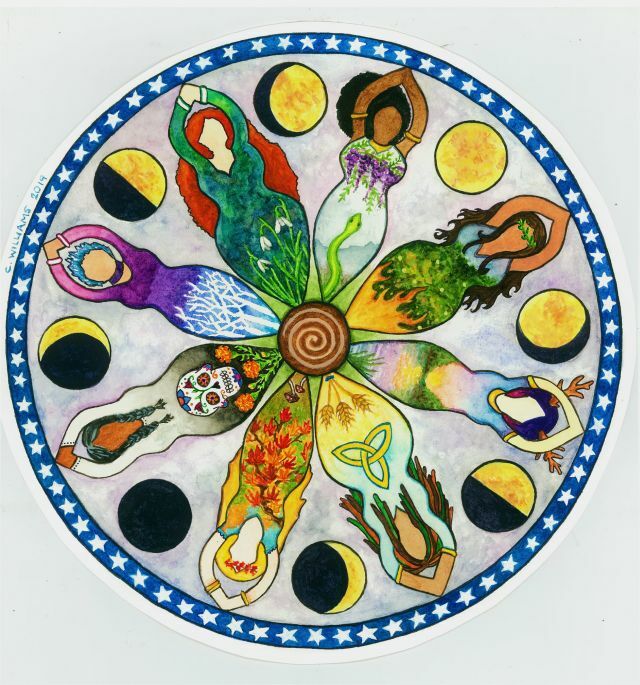 The Fayetteville Goddess Festival is a volunteer non-profit group operating under the umbrella of the OMNI Center for Peace, Justice, and Ecology.